Add more happiness to your Cooperstown visit with a stop at the area's favored baseball engraver and Bat Specialists. 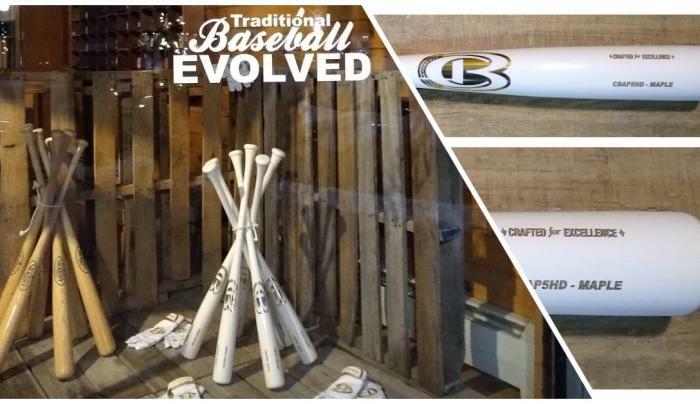 We offer a carefully selected collection of America's most popular baseball bats for play and display, hard to find equipment and unique baseball gifts. 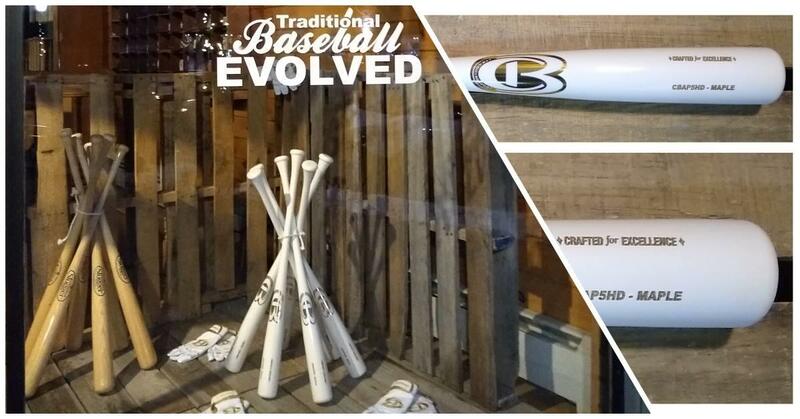 Every wood bat that we sell comes with quick, free and professional name engraving. Unable to wait or take it home with you? We can ship it using Priority Shipping so your items arrive home when you do. We look forward to your visit!